With its crowd of yummy mummies and well-heeled young professionals, Chelsea is an area practically made for brunching. 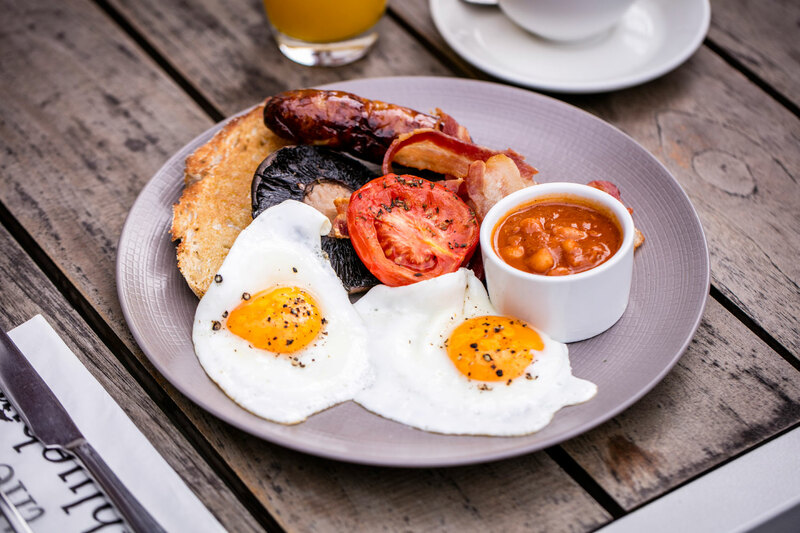 There are plenty of places where you can while away the afternoon over eggs and hot coffees, so check out 10 of our favourites below and book your next brunch today. 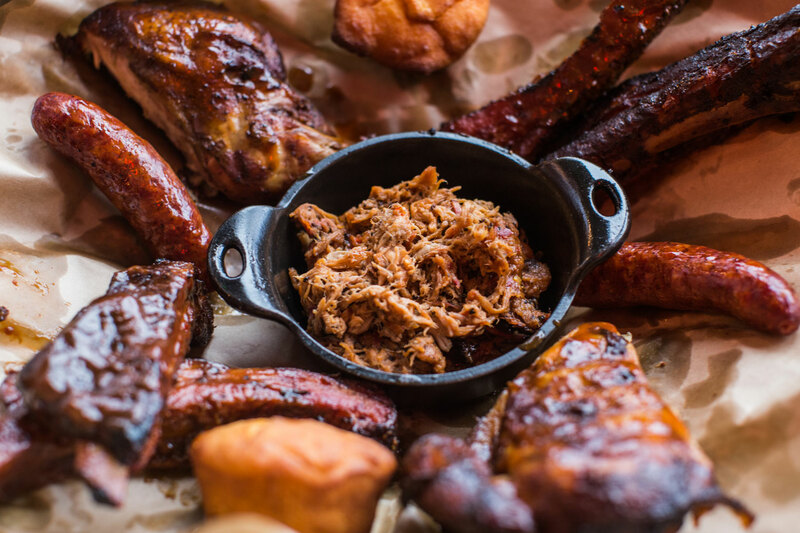 Why: Celebrating New Orleans in all its sinful glory, Big Easy lays on a weekend ‘boozy brunch’ including a choice of alcoholic beverages (from house wine to Mojitos). The menu at this good-timing crab-shack and barbecue kitchen features clam chowder or Cobb salad; alternatively, choose the limitless pork and chicken-based barbecue or a fresh lobster feast. 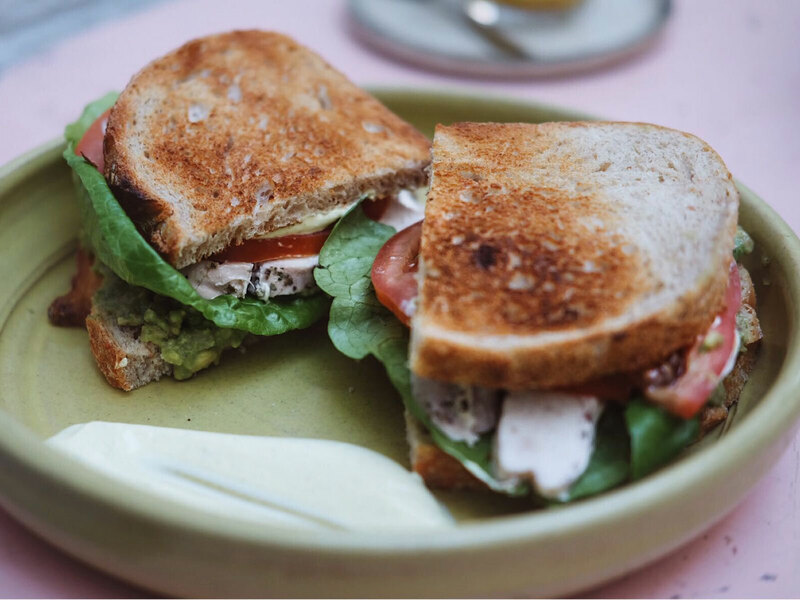 Why: The Bluebird Café is a bit of a local institution, and its often-packed courtyard is a great spot for people watching in the sun (look out for the Made in Chelsea cast). 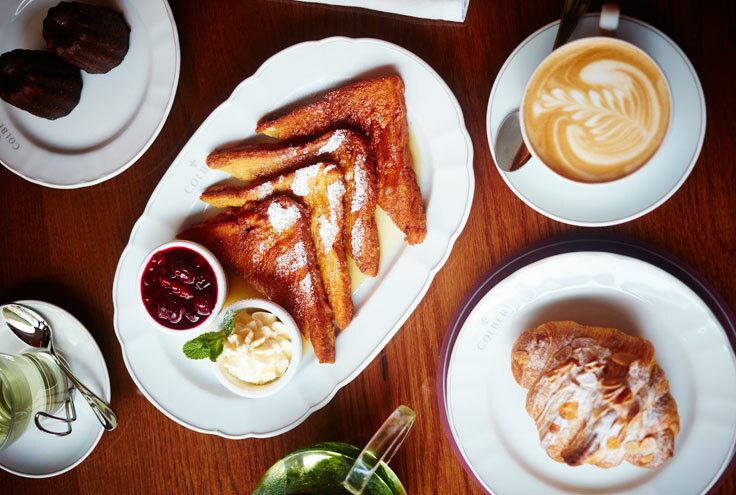 Two or three-course weekend brunches are available, with dishes including the likes of New Yorker eggs with pastrami and pickled eggs, and vanilla cheesecake with Kentish strawberries. 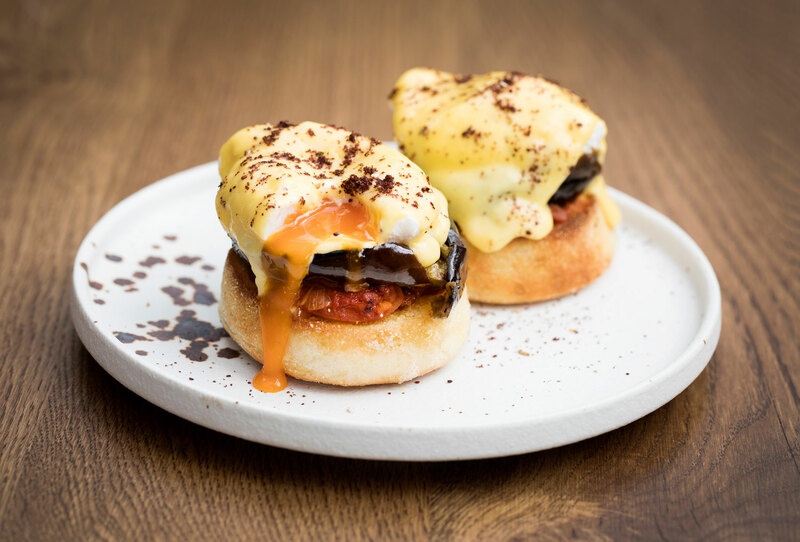 Why: Perfect for a pre- or post-shopping pit stop (its located on the King’s Road), The Botanist serves up a brunch menu which includes light bites such as porridge with coconut milk and passion fruit, and avocado toast on charcoal bread. There are also heartier options too though, such as chicken breast with parmesan, polenta and wild mushrooms. 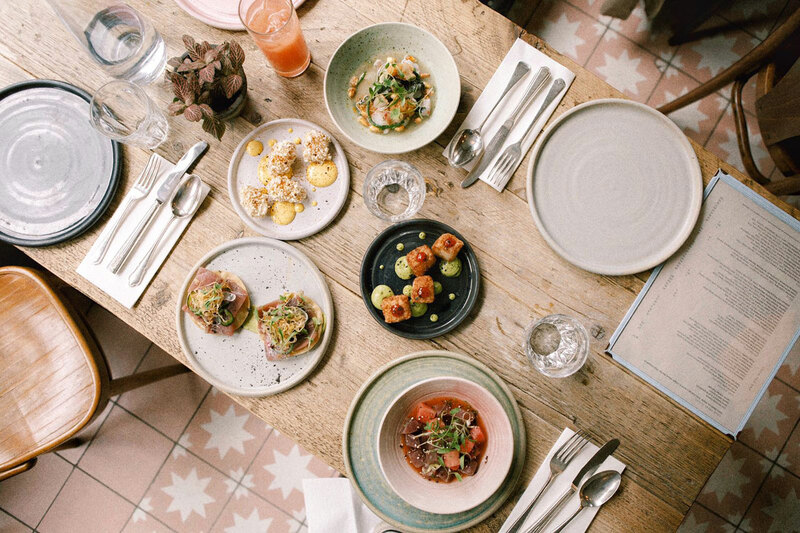 Why: This seafood-led Peruvian serves up a brunch that goes beyond your usual eggs royale. Diners can pick from specials which include a sweetcorn pancake topped with crab, ají panca hollandaise and pickled chili, or fish and spiced red cabbage stuffed in a brioche bun. Meanwhile, desserts such as banana and yuzu ice cream cater to the sweet-toothed crowd. Why: More relaxed than its stablemates The Wolseley and Brasserie Zedel, Colbert takes you back in time with its 1930s-style interior, featuring red banquettes and lots of dark wood. On the brunch menu, you’ll find eggs every which way, accompanied by the likes of mushrooms, ham or cheese. Elsewhere, treat yourself to kedgeree or full English. Why: Cutesy interiors and an Australian-inspired menu have helped this Farm Girl branch to become a brunch fixture. Instagram-friendly dishes you might find include colourful smoothie bowls and a veggie BLT made with coconut ‘bacon’. To drink, we’d recommend the Liquid Gold latte, which is made with turmeric, cinnamon, honey and coconut milk. Why: The only thing better than a standard brunch, is when it comes with bottomless bubbles. 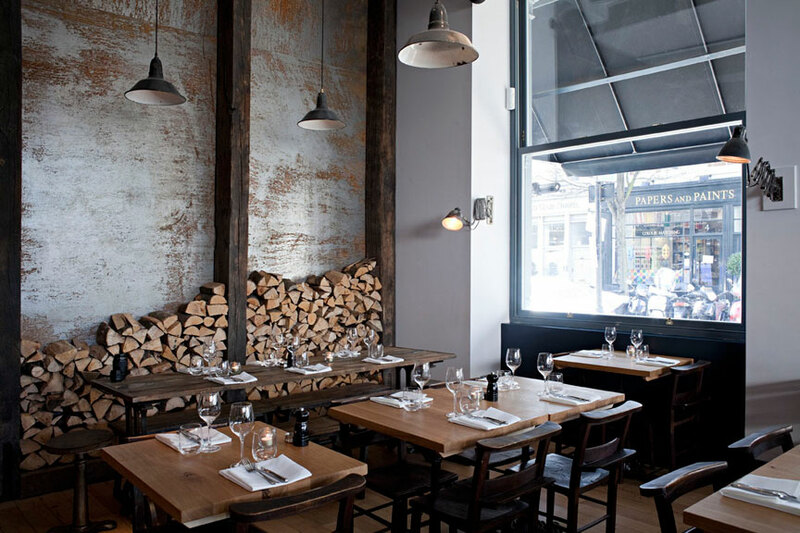 At Goat, you can sip on free-flowing Prosecco, wine or beer while tucking into the likes of a pepperoni pizza or poached egg topped with pancetta and mushrooms, as well as chocolate brownie bites for dessert. We can’t think of a better way to spend the afternoon. Why: The manicured garden and opulent interiors here help to give this branch of The Ivy its trademark touch of glamour. 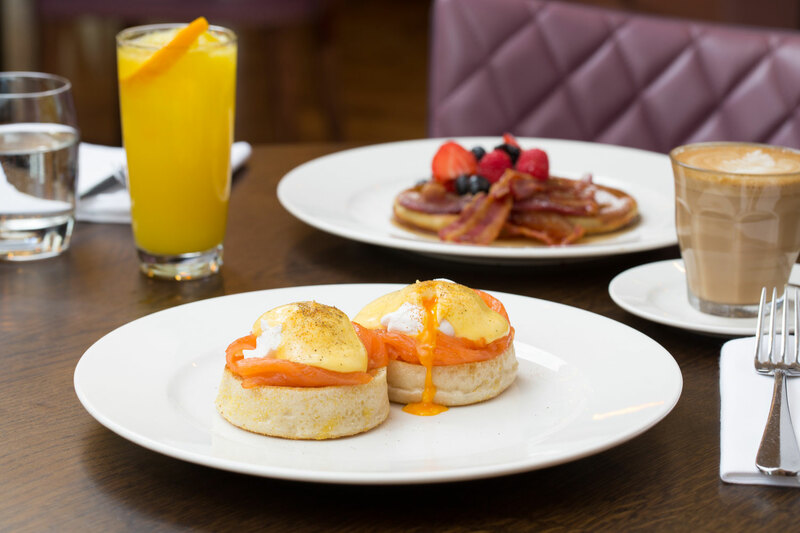 Brunchers can indulge with an extensive menu which features everything from warm buttermilk pancakes topped with berries, to a truffle chicken sandwich with chips. The drinks list is just as varied, with green juices and bubbles both on hand. Why: Ok, so this one is more of a breakfast menu (served until 11am), but the offering is tasty enough to include it anyway. 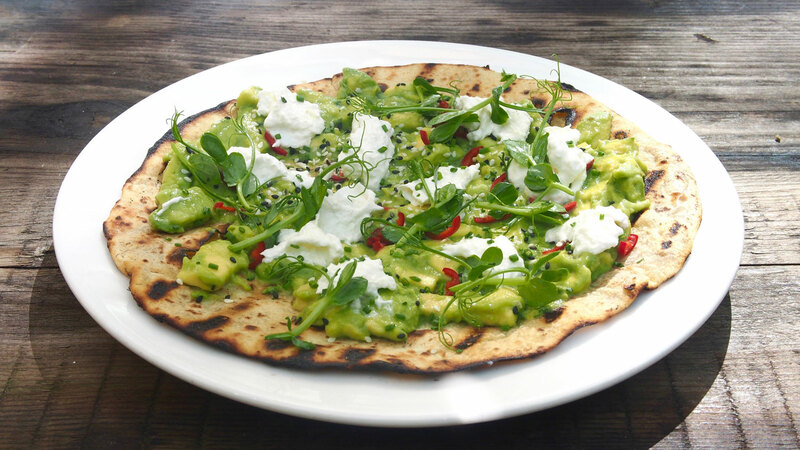 Head to Manicomio early to enjoy the likes of a bacon and avocado piadina, or smoked salmon with poached egg and an avocado muffin. If you’re in a rush, opt for the pastries, which include a pain au raisin and a toasted ham and cheese croissant. Why: The Japanese ‘dude food’ brunch at Kurobuta is not for the faint of heart. 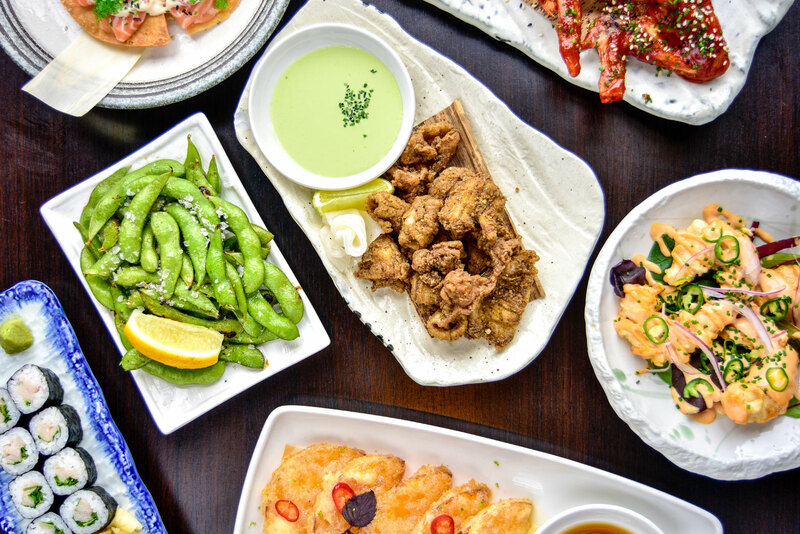 Weekend eaters can feast on unlimited sushi, buns and hot and cold dishes, while bottomless wine, Prosecco or beer is available for an extra £10 per person. Chow down on the likes of a salmon sashimi pizza with truffle ponzu, while enjoying brunch-time beats from a live DJ. Why: The weekend brunch (served from 9.30am-3.30pm) at this branch of Tom’s Kitchen sticks to the classics, turning out a menu of crowd pleasers including brioche French toast topped with caramelised apples, or an epic breakfast grill complete with two fried eggs, bacon, two sausages, grilled tomato, lamb cutlet, Portobello mushroom, Heinz baked beans, black pudding and slice of toast – phew. 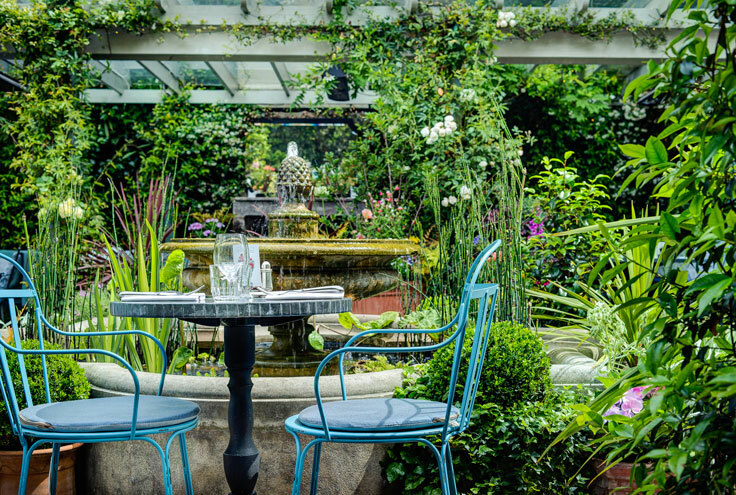 If you like to dine in Chelsea at all times of the day, check out our pick of the best restaurants in the area.